Get ready Sydney snowboarders – next August, The Domain will come alive with a music festival crossed with an epic snowboarding competition. Olympic snowboarding gold medallist Shaun White is completely behind the idea, scoring a partnership with the festival, Air + Style Sydney. This event has already been embraced by places around the world such as Innsbruck, Beijing and Los Angeles, but is making its Australian debut from August 3-5. No acts have been confirmed for the line-up yet, but previous events have included Flume, Kendrick Lamar and more! 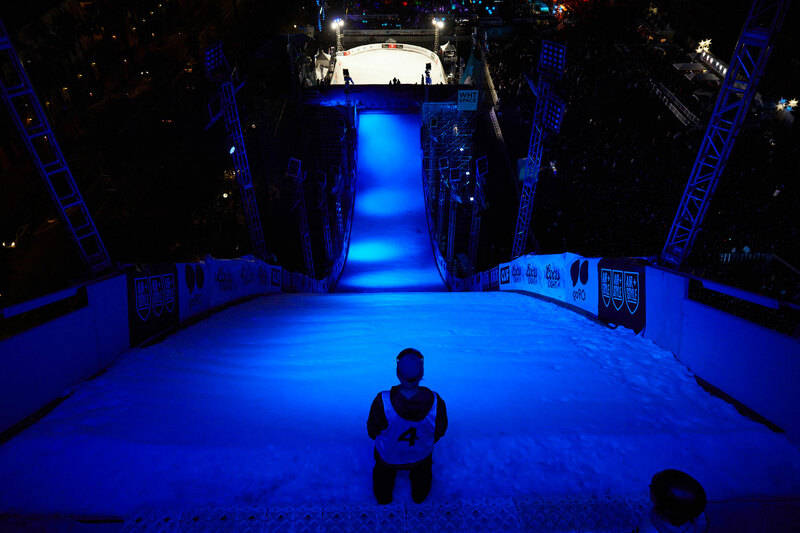 Attendees can expect to see over 60 pro snowboarders and skiers, using a snow-covered ramp in the middle of The Domain. As well as boarding and music, there will be technology and fashion on display. As White says, it will be a “festival of culture” in the middle of an iconic city. It’s a groundbreaking event for Sydney, being the first of its kind in the Southern Hemisphere, and it’s expected to receive a huge interest. Tickets are on sale now via the Air + Style website. Original article found on themusic.com.au.